Either apply raw honey directly onto the scars or scrub the areas with a mixture of honey and crystallized sugar. As honey possesses both antibacterial and antiseptic properties, regular application of this will heal the scars fully. Add 2 cups of finely ground oatmeal to lukewarm water. Have a bath with it and ensure that your body is soaked for at least half an hour. Then, pat dry gently. You can do this up to thrice a day depending on the severity of your scars. Blend apple cider vinegar and honey two teaspoons each in a glass of water and drink the mixture throughout the day (thrice a day). You can also dilute the apple cider vinegar (1:1) and apply it onto the troubled areas of the skin directly. The antibacterial and antifungal qualities of the vinegar will eliminate the scars by reducing dryness and inflammation. Extract the gel from fresh aloe vera leaves and massage the scars with it regularly. Otherwise, make a paste by mixing a few drops of vitamin E oil with the gel and leave it on the affected areas for the whole night. 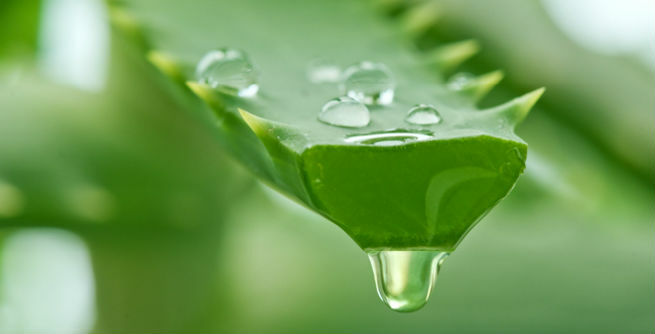 The antimicrobial and anti-inflammatory properties of aloe will make your dark scars lighter easily. Kick start your day by drinking a glass of lemon water. It will detoxify your body and speed up the healing of the scars faster. Apply some freshly squeezed lemon juice onto the affected areas of the skin twice every day. Due to its acidic as well as antiseptic nature, the infection-causing microbes will be killed and the scars will be reduced quickly. You can also blend 1 teaspoon of sugar with 3 teaspoons of fresh lemon juice and exfoliate the troubled areas with it regularly. The bleaching property of the juice will make the scars lighter, while its vitamin C content will promote the growth of new cells. Massage your eczema scars with some olive oil (it is better to use extra-virgin olive oil or EVOO) and wash off after some time with lukewarm water. Do it every day at least twice and you will get rid of the inflammation as well as scars easily. Prepare a paste by combining 1 tablespoons of baking soda with 1 tablespoon of water and massage your scars with it for a couple of minutes by moving your fingertips gently in a circular motion. It will work as an exfoliant and help you remove those scarred skin cells efficiently. Massage your eczema scars every day with pure cocoa butter. It will moisturize as well as rejuvenate the skin cells, thereby fading away the scars gradually. 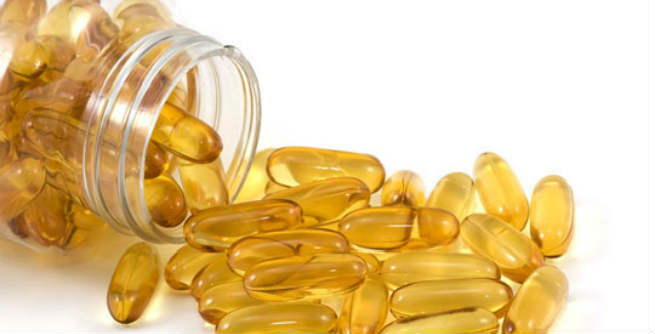 Consuming fish-oil rich foods (minimum thrice a day) or taking in fish oil capsules (approx. 1200 milligrams) can help you treat these scars successfully. Being rich in omega-3 fatty acids, it can accelerate the healing and minimize the appearance of the scars. Apply shea butter directly onto your scars twice every day. The vitamin A and E present in the ingredient will hydrate the skin and restore its damages, thereby curing the scars fast. Apart from these, there are certain other home remedies like vitamin E oil, Indian lilac or neem, almond oil, coconut oil, nutmeg powder, carrot, strawberry, sea salt, etc. which can also be used as effective remedies for eczema scars.